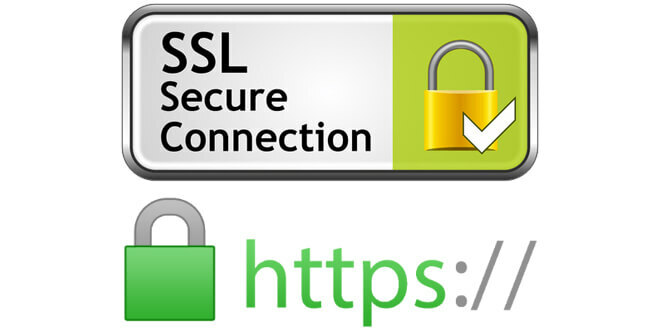 Secure Sockets Layer (SSL) is a protocol developed by Netscape for transmitting private documents via the Internet. SSL uses a cryptographic system that uses two keys to encrypt data − a public key known to everyone and a private or secret key known only to the recipient of the message. 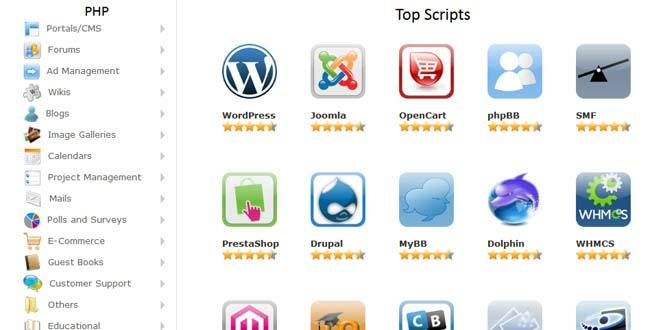 All of our Linux web hosting packages come with CloudLinux. CloudLinux OS is the leading platform for multitenancy. It improves server stability, density, and security by isolating each tenant and giving them allocated server resources. This creates an environment that feels more like a virtual server than a shared hosting account!